Every girl has dreamt of being a princess. At young ages, little girls dressed up in tiaras and sparkly gowns emulating famous Disney princesses such as Belle, Aurora, and Cinderella. In high school, Junior Proms and Senior Balls give these matured girls the opportunity to be a princess for a day… if only they can afford that sparkly gown. As spring approaches, The B* Project wanted to help play Fairy Godmother to young ladies around the Bay Area by collecting cocktail and party dresses from friends, family, and the community and donating them to The Princess Project. 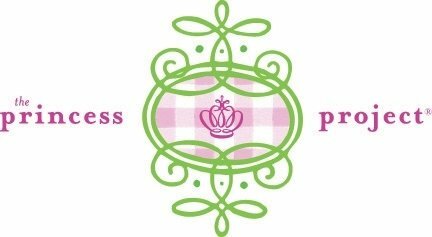 The Princess Project is a non-profit company that promotes self-confidence and individual beauty by providing free prom dresses and accessories to high school girls who cannot otherwise afford them. 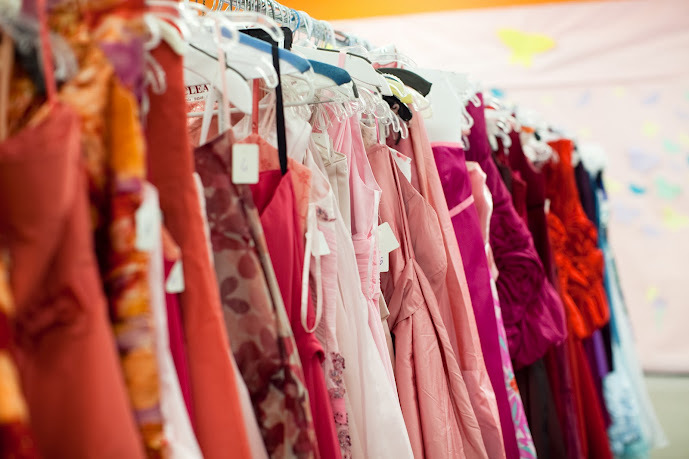 Every year, The Princess Project receives thousands of beautiful new or nearly new dresses and accessories in EXCELLENT condition from individual donors and corporate partners. Volunteers accept and organize these dresses and accessories to run an exciting giveaway boutique events in the early spring for individual high school girls. Each year, more than 1,000 Bay Area girls attend the boutiques to find that new prom dress and those perfect accessories to make their high school prom a reality. And it’s all FREE! Start your Spring Cleaning early! Please join us in collecting new and nearly new dresses as donations. Rummage through your closets and donate that gorgeous dress you just do not fit into anymore, or that dress you always meant to wear, but never did. Ask your neighbors to do the same and so on. Collect as many dresses as you can or just drop off one. The lonely dress in your closet just might just be the perfect dress for a Bay Area teen’s night to remember. This entry was posted in Donating. Bookmark the permalink.